Fred. 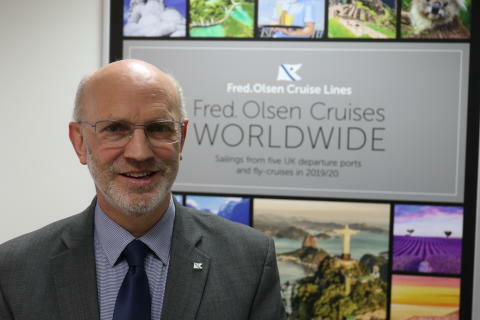 Olsen Cruise Lines’ Managing Director, Mike Rodwell, has announced that he is to retire at the end of August 2019, following 15 years in the role and 31 years with the Fred. Olsen companies. “After a great deal of thought, I have taken the decision to retire at the end of August 2019, shortly after my 60th birthday. It has certainly not been an easy decision, and one that I have not taken lightly. “Mike has been an integral part of the success of Fred. Olsen Cruise Lines for the last 30 years. 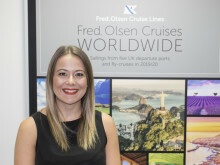 In his time as Managing Director, he has been key in developing our unique style of cruising, which has placed us in such a strong position for the future growth of the business.